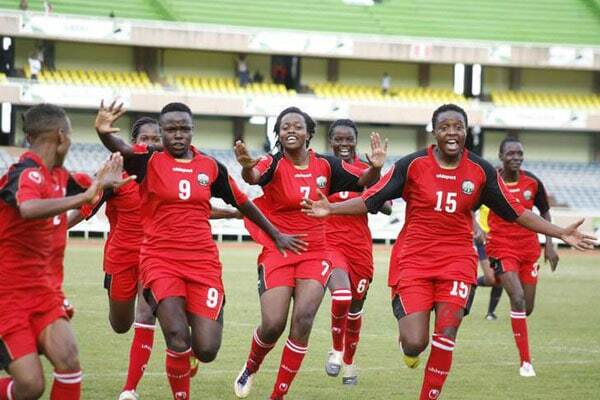 Football Kenya Federation has waived gate charges for the upcoming international friendly match pitting the Kenya women national football team, the Harambee Starlets, against their Ghanaian counterparts, the Black Queens. Set to be played on Wednesday, November 7, 2018, at the MISC Kasarani starting at 4 pm, the match will be the first high profile friendly for the Starlets since the team kicked off preparations for the upcoming Africa Women Cup of Nations. The Black Queens had earlier on Sunday, November 4, 2018, jetted into the country for the friendly, with their coach Hayford Bashuri noting that the match will be a good build up for both sides ahead of the tourney. Also lined up for the Harambee Starlets is a friendly match against Mali before the team jets out to Ghana on November 14, 2018, in time for the continental showpiece, which will act as a qualifier to the 2019 FIFA Women World Cup.